Want to Convert New Zealand Dollars to Australian Dollars? So, You have landed back to Melbourne from New Zealand? And have New Zealand Dollars leftover? You’re not sure where to find the best exchange rates and pay no service fees? 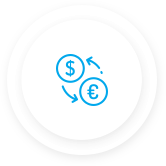 Danesh Exchange is your one stop shop for you turn back New Zealand Dollars back to Australian Dollars. We convert NZD back to AUD or vice versa at best rates in Melbourne and charge $0 commission or fees. 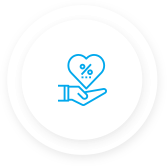 If you’re a student or pensioner, we have even better rates so you can save even more money. Why sell your NZD to us? Danesh Exchange is Melbourne’s leading currency dealer. Unlike the banks, our focus is only on currency conversions. 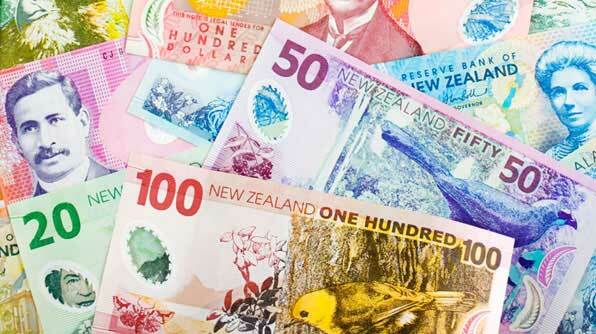 If you need to buy/sell New Zealand Dollars, we are the go to currency dealer.